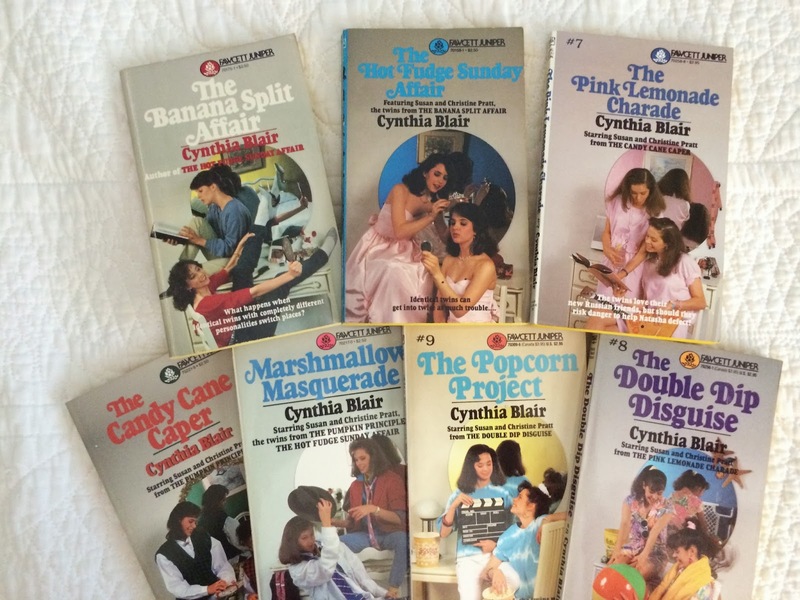 If you were anything like I was, you devoured everything Beverly Cleary and Judy Blume wrote, then the entire Nancy Drew and Sweet Valley High series. But I took reading to a ridiculous level as a kid. I read probably three or four books a week in elementary and middle school. 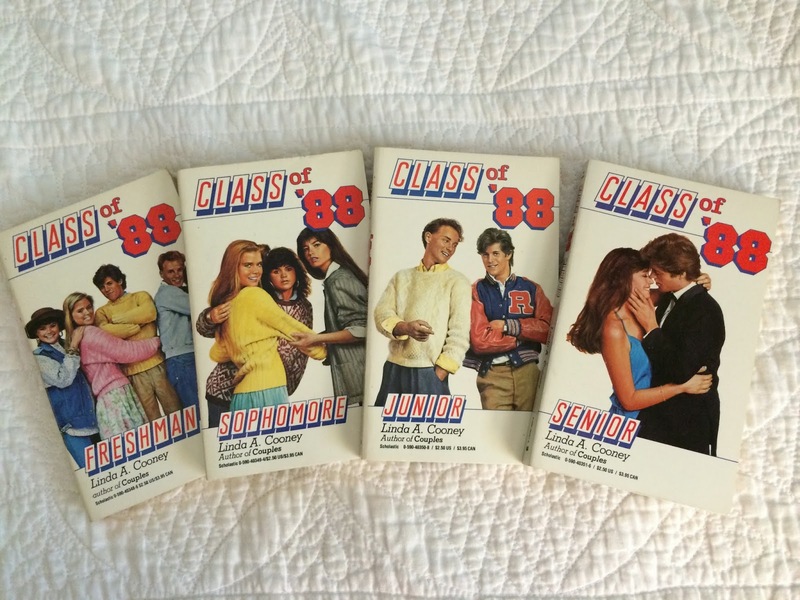 I remember eagerly awaiting the monthly release of the latest installment in each of the series I read, and asking my mom to take me to the closest bookstore on the DAY of the release so I could pick it up that very day. One day a few months ago, my parents packed up two boxes of books I'd left in my old room at their house and sent them to me. I tweeted a picture of a few of the books, and Leigh asked me what other books were in the box. Y'all. 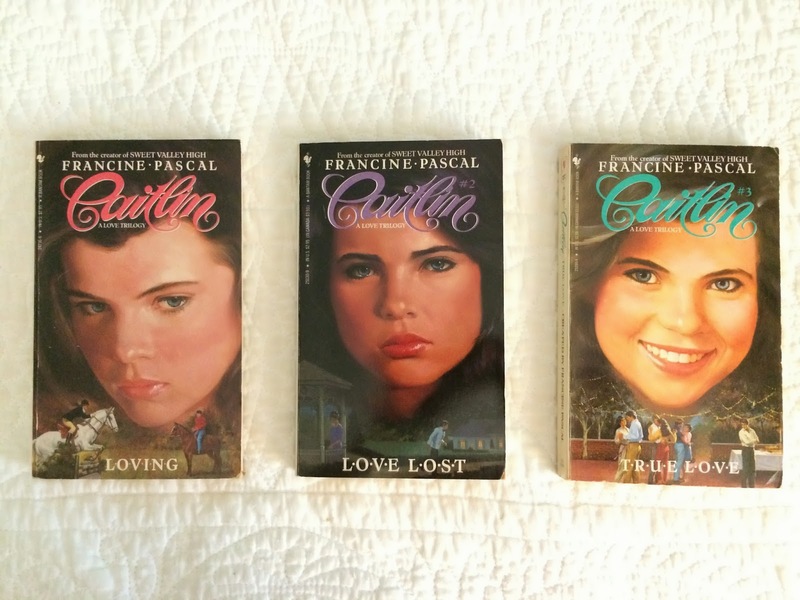 I read every series written for tweens that was ever written in the '80s. You think I'm exaggerating. I assure you: I AM NOT. Here is a sampling. And when I say "sampling," I mean that I took pictures of maybe one-twentieth of the contents of the boxes. If that. 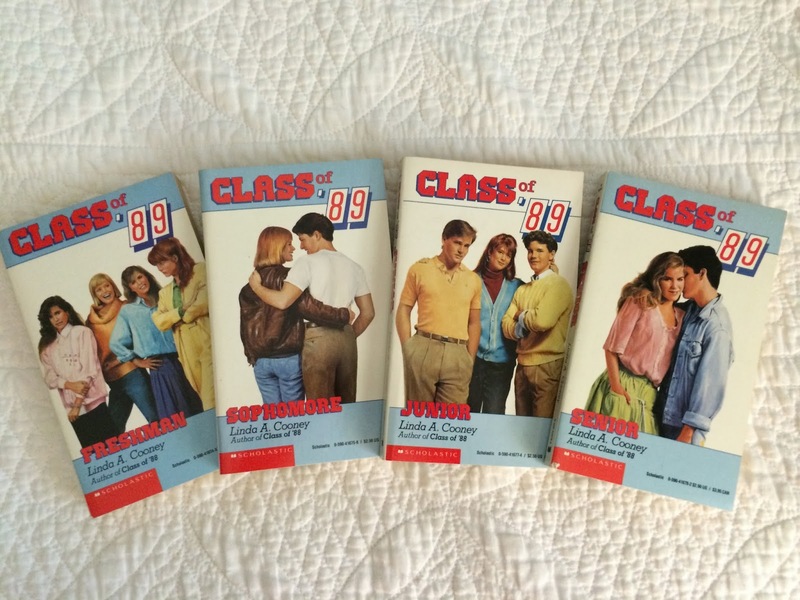 I mean, some of these series had upwards of 40 books in them ... and I owned them all. Anything ring a bell yet? Anything? I mean, I read all the regular stuff, too, like I said. 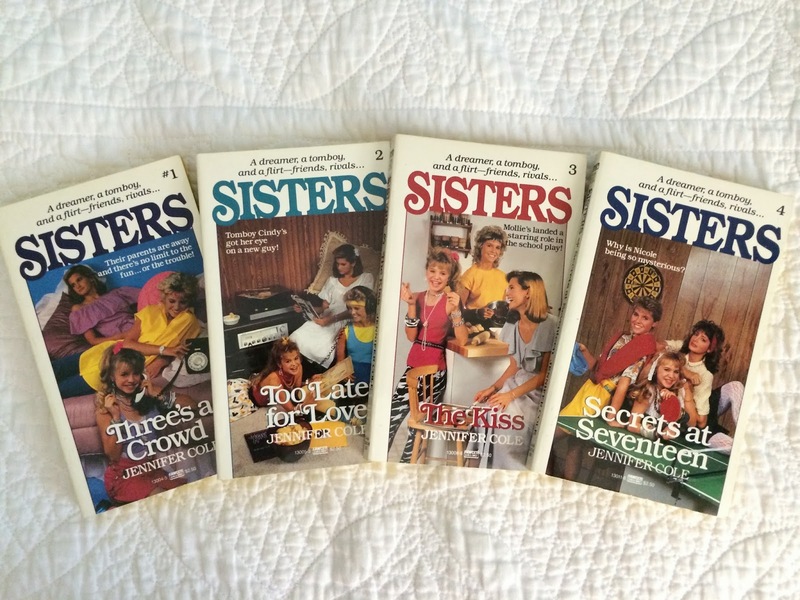 All your Sweet Valley High, Flowers in the Attic, Are you there God, It's me, Margaret? ... but when you read as much as I did, you go through a LOT of books. I thought I'd show you some of the non-serialized stuff, too. Some of these I remembered as soon as I saw their covers. That guy with the black eye. Ha! 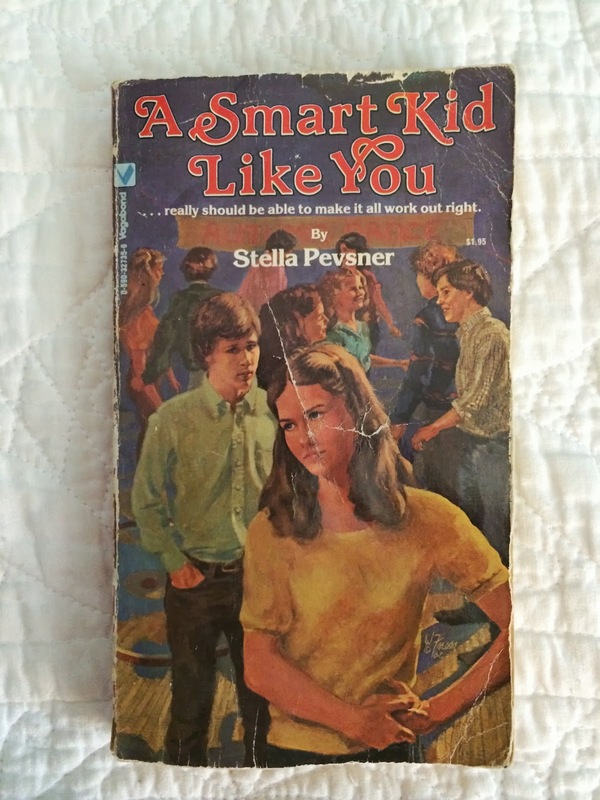 I didn't read many books more than once -- I still don't -- but A Smart Kid Like You was one that I read so many times I must have had it memorized at one point. 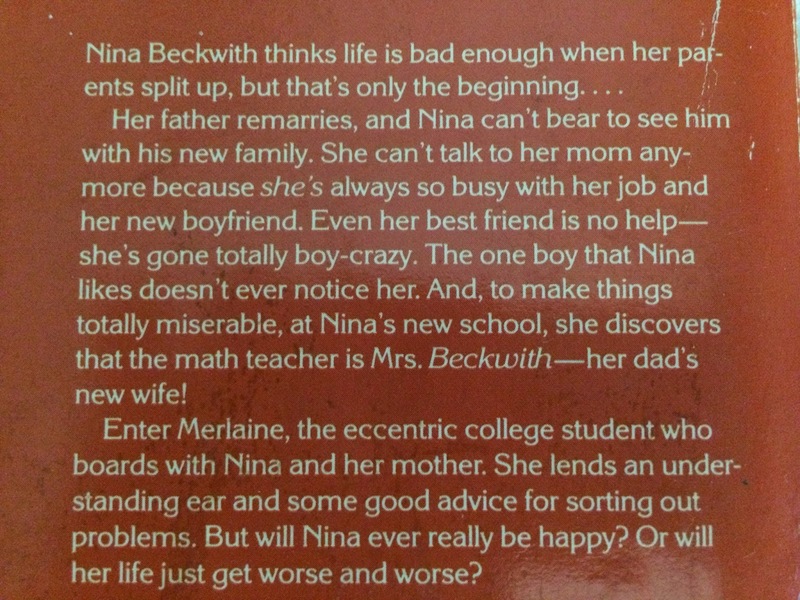 Nina Beckwith? Anyone remember her? 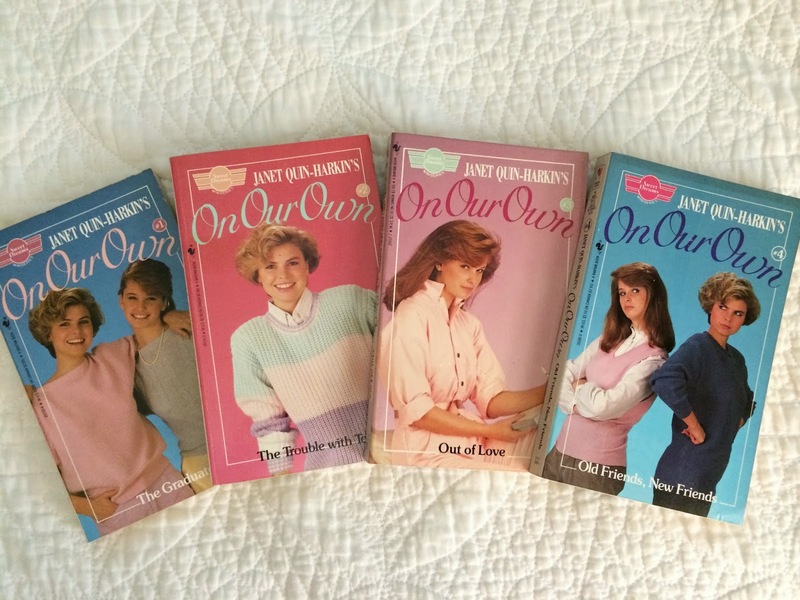 What did you read when you were growing up? 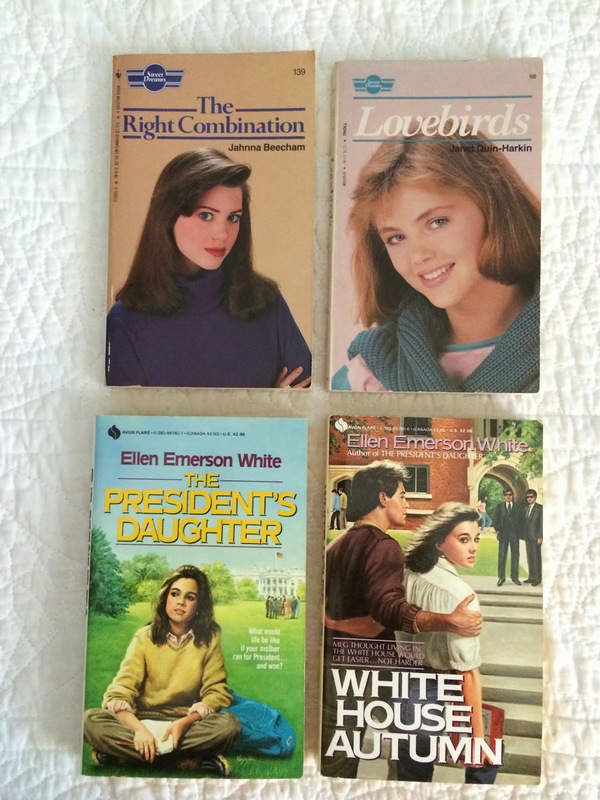 Do you remember any of these books?